Free UK delivery on orders above £30! Early November 2016 I started experimenting on how to make fudge. The end result: speculaas chocolate fudge. Huge success. Make them yourself now. 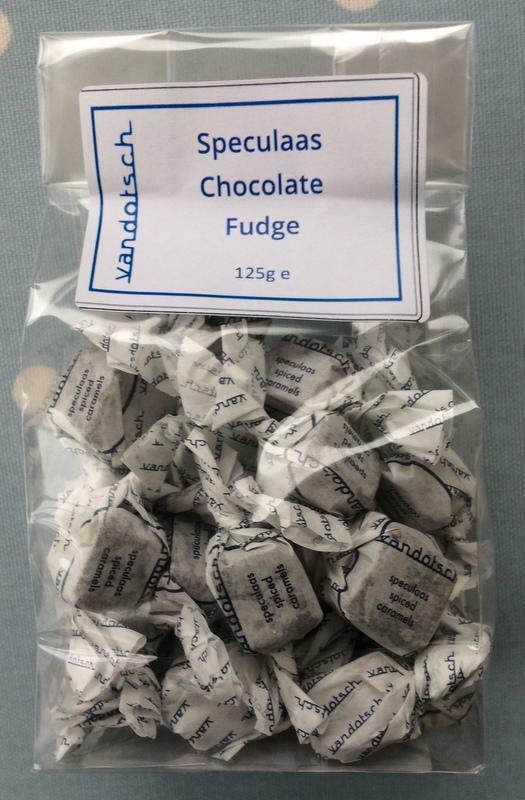 vandotsch speculaas spice infused speculaas chocolate fudge has since become part of my offering when I am doing markets. Get news, recipes and discounts. Please, just subscribe to our irregular e-Newsletter "Speculaas News" below and get 10% off all your speculaas spice orders. Forever! This website is Copyright 2017 The Speculaas Spice Company Ltd. All Rights Reserved.